Here is an update on Yashasvi’s treatment. We would like to extend our heartfelt gratitude to all of you for your support and prayers. Her parents have thanked each of the donors for their contribution. Yashasvi visited Narayana Hrudralaya, Bangalore on 17th January 2017 for a follow up. 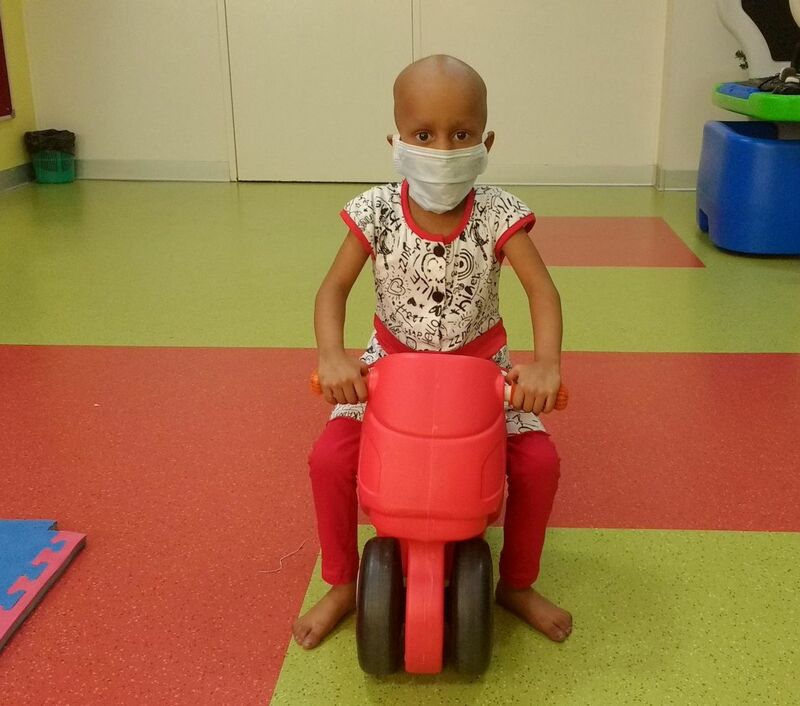 After undergoing 4 cycles of chemotherapy, she has been advised to go through radiotherapy by Intensity Modulated Radiotherapy (IMRT) which is expected to begin on 19th January and continue for 3 weeks. The approximate cost for this is almost around one lakh rupees. Post radiotherapy, she might have to undergo Bone Marrow Transplant also, for which the date is yet to be fixed. 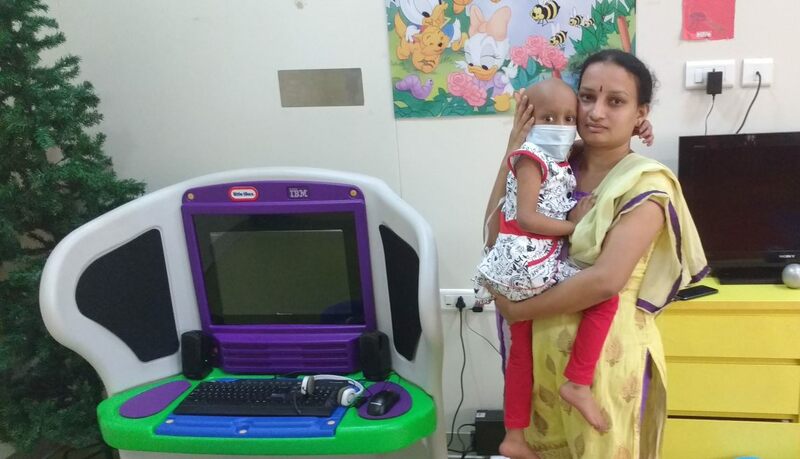 Thanks to all of your support and contributions, Yashasvi's parents could continue her treatment. The fourth cycle of chemotherapy was completed on December 21. Unfortunately, she developed a fever immediately after. She is still hospitalized for treatment. Doctors have suggested that the Bone Marrow Transplant has to be carried out for sure. But the date of the transplant is yet to be finalized. They are waiting for the results of a few tests to finalize the further course of treatment. As both parents are matches, any one of them can donate bone marrow.